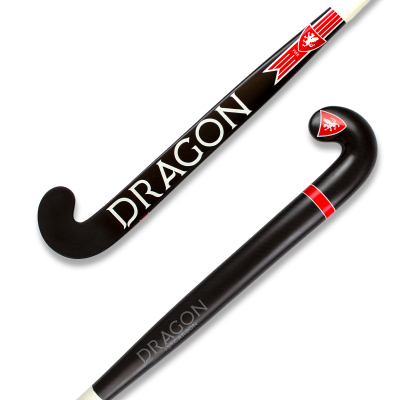 Fire 75% carbon hockey stick is built for the elite player who demands the perfect blend of touch and power. This hockey stick is perfectly suited for those who like more feedback from their touch. Our I-core shaft technology helps to increase power transfer, and our control compound material on the head of the stick will help to improve your touch.